NYC NOWC is proud to announce the launch of our direct service and technical assistance to the Worker Cooperatives in our network. 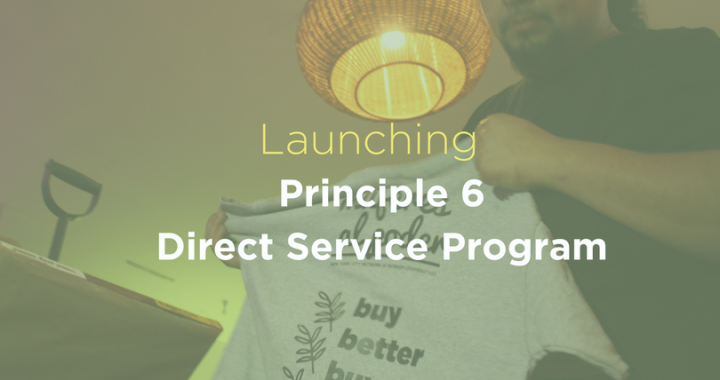 Our yearly Principle 6 Direct Service Program, is one of the ways NYC Worker Cooperatives benefit directly from the city-funded initiative by receiving technical assistance and direct services provided by other worker cooperatives. By hiring worker cooperatives to provide essential services to other cooperatives, NYC NOWC hopes to foster “Cooperation among Cooperatives” as stated by Principle 6 of the International Cooperative Principles. This year we will be launching our Bookkeeping and Web Support first, and later in the year, we will be providing Marketing, Printing, and Tutorials. In order to make sure the greatest amount of Coop’s benefit, we ask your coop to select only the service you most need at this time. Please complete the following form to request a direct service from NYC NOWC for your Cooperative. Por favor complete el siguiente formulario para solicitar un servicio directo para su cooperativa de parte de NYC NOWC. 4 hours of advanced consulting: troubleshoot program issues, reconcile discrepancies, bring financial statements to date / roadmap to tax-readiness. Are your designs print-ready? | ¿Estan sus diseños listos para imprimir?